keynotes from ECB, EIOPA, ESMA, SRB about the current state of play with supervisory and statistical reporting, strategies about data collection and the fitness of existing regulation. executive updates about this year’s XBRL Taxonomy roadmaps and expected timelines for reporting by the industry to their National Competent Authorities. Topics: future of Supervisory Reporting in the digital age, Sustainability, IReF, SDD/BIRD, Blockchain, EC Quantum Flagship, eIDAS, AML, SBR, etc..
European Commission has given its green light on endorsement of the RTS on ESEF. The final text of the Commission’s legislative proposal (delegated act) sent to the Council and to the European Parliament can be accessed at this link in all official languages of the EU. Please note that this delegated act is still subject to the right of the European Parliament and of the Council to express objections, in accordance with Article 290 (2) of the Treaty on the Functioning of the European Union. It is expected that the objection period will be 3 months renewable once. If no objections are raised at the expiry of this period, the text will enter into force upon Publication in the Official Journal. ESMA has published in November 2018 a tutorial on the upcoming ESEF format, which will be used as from January 2021 by Europe’s stock-listed companies. This list will serve the purpose of providing issuers and other interested stakeholders with the relevant contacts and possible solutions to support their implementation of the ESEF requirements. Write to info@eurofiling.info (including details on your company, base country, website, products and frameworks) to include your solution among the listings for free. Eurofiling Foundation is offering since since 2016-05-07 the page XBRL solutions in the European Market to share the existence of market-proof XBRL solutions which have an active customer base in Europe, particularly in EBA and EIOPA frameworks. 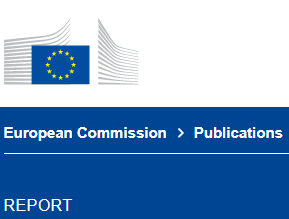 In relation to the FDS Project and the Fitness Check at DG FISMA, as explained several times during Eurofiling workshops by Peter van den Hul: the EC has published a progress report on the follow-up to the Call for evidence on the EU regulatory framework for financial services, launched in 2015 by the European Commission. 3rd edition of the Academic Track! 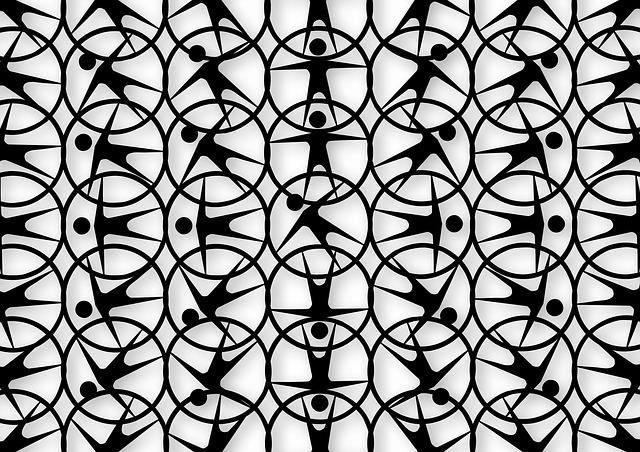 EIOPA is calling for input on the inclusion of new data validations and corrections to the reporting Implementing Technical Standard (ITS) and harmonisation of the European XBRL Filing Rules. If you are interested in being part of the Programme Committee, please see the survey also. Proposals about topics and speakers in relation to the theme are kindly requestedbefore the 5th of January 2018. The preparation committee (XBRL Europe and XBRL Denmark) expresses its gratitude to the Deloitteand the Danish Business Authority for hosting the event and the sessions, and to all the volunteers who keep making these meetings a success. A friendly dinner will take place the 31st of January. Details will follow. Looking forward to meeting you in Copenhagen! 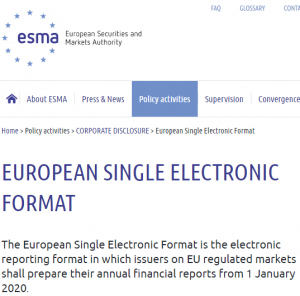 ESMA publishes Final Report on the RTS on the ESEF which included the RTS and also the Field Test Report.